Not everyone loves cheese, but for those who do, their palates yearn for flavours that extend beyond Parmesan, Cheddar and Mozzarella. Just like wine, you’d come to learn that there are many an adjective to describe the smell and taste. In cheese-speak, you’d hear descriptives such as nutty, sharp, grassy, pungent and even gamey, depending on the source of the milk, way it’s aged and country of origin. While most of us are contented with enjoying a cheese platter with cold cuts, crackers and fruit — along with a glass of wine — there’s no reason to stop at that. The employees (and owners) of the following artisanal cheese shops will be more than glad to educate you on the various offerings from the likes of France, Spain, Italy and Switzerland and start you off on a journey. Consider us schooled. It’s all things Italian at this snazzy trattoria, from imported alcohols (wine, beer, grappa and the works) to house-cured meats, salami and cheese. It also carries guanciale, which means you’ll no longer have to settle for pecorino or pancetta if your craving calls for it. Can’t make the trip there but need something for a party this weekend? 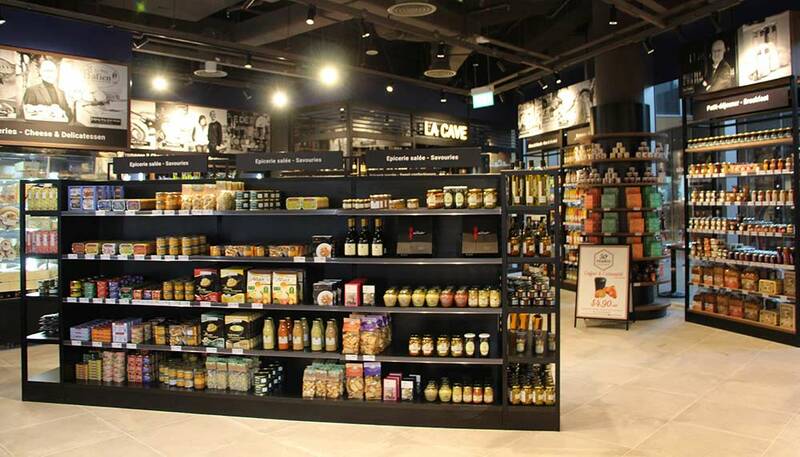 & Sons’ cheeses and cured meats are also available on RedMart. Winner of the Gourmet Distributor of the Year award at World Gourmet Summit 2018, Culina maintains its stellar reputation by not just serving modern European cuisine, but also importing only the best produce from around the world. 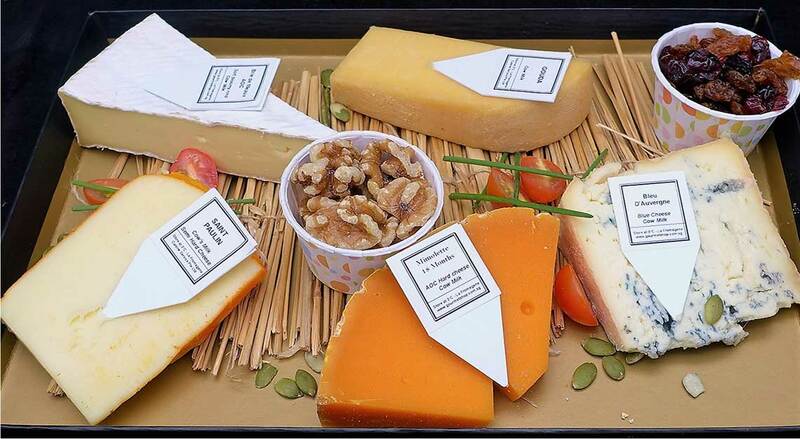 Cheeses are curated from sustainable sources in France, Spain, Italy, the Netherlands and the UK. The cheeses are also used in the restaurant’s dishes, so you’ll be able to sample their selection before making a purchase. 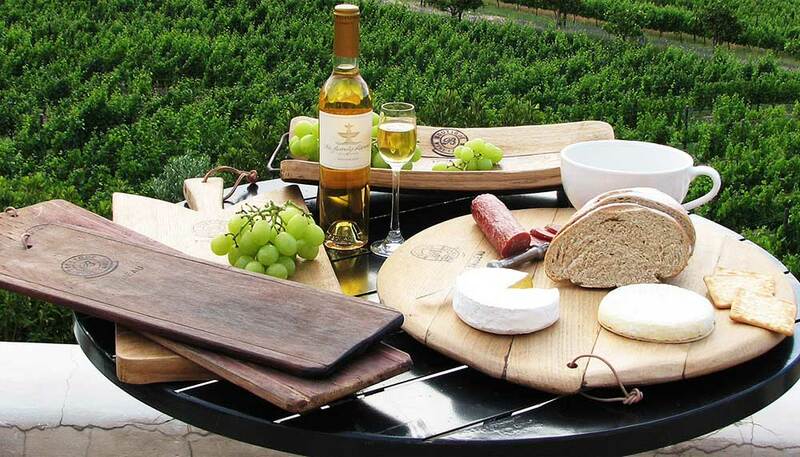 You can even request for a cheese platter with dried fruits and crackers to accompany your mains. You’ve probably been here for its quality bistro fare and marbled slabs of meat, but what you might not know is that it stores a rather extensive cheese selection available too. Led by Marriot Hotel’s first executive chef Ernst Huber, you’ll find eclectic flavours and interesting pairings. 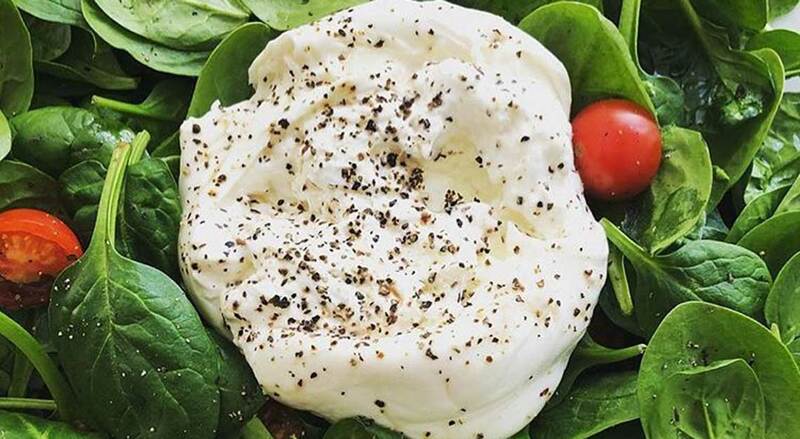 Range aside, the best seller at this establishment is a buttery smooth Burrata – soft as a cloud, and great with salads. 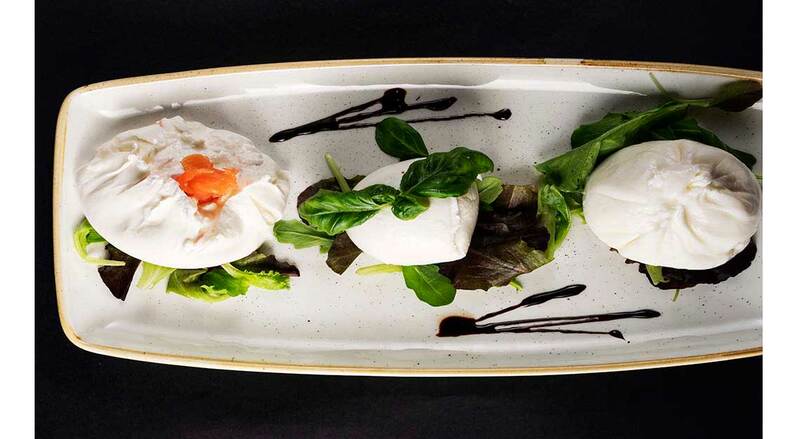 It will not keep well in our Singapore heat, but you’ve never heard of anyone keeping Burrata for later, have you? 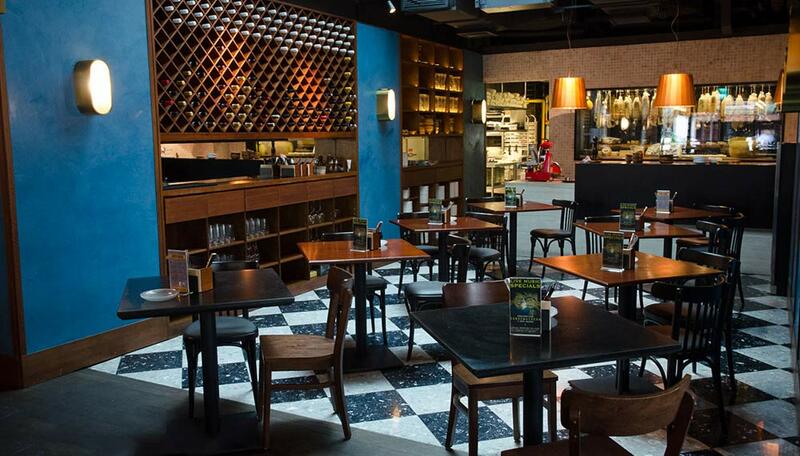 One of only 20 restaurants in Singapore awarded the prestigious Ospitalita Italiana Gold Seal Award for outstanding food and service, this quintessentially Italian restaurant doles out delicious food and a good selection of table cheese. 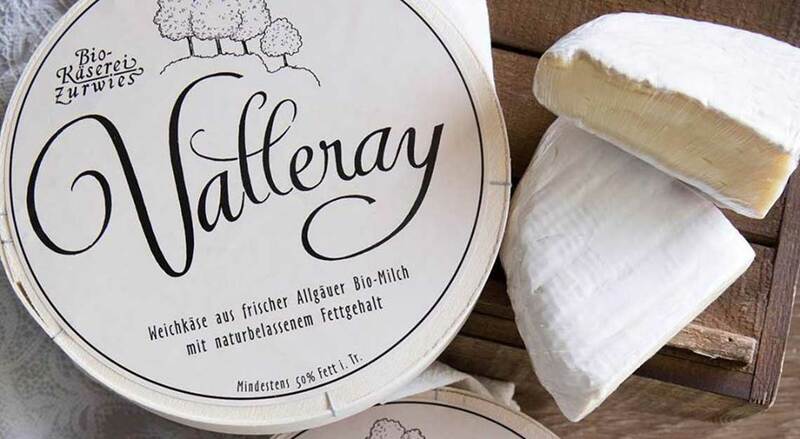 This is where you can get a quality cheese fix without splashing out. 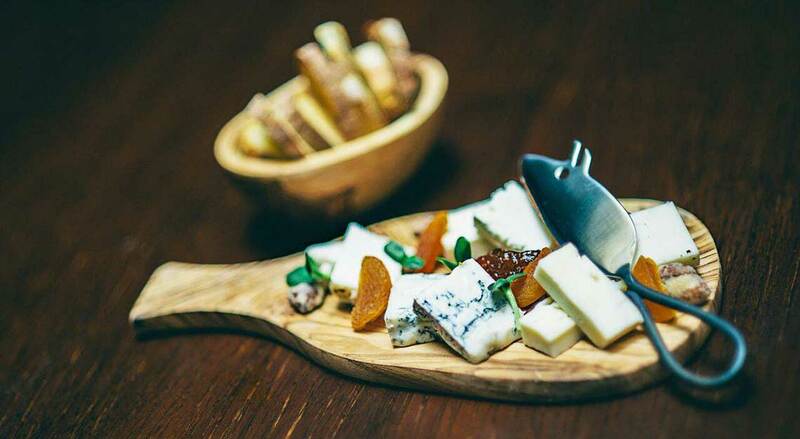 The four cheeses on its house platter – Parmigiano, Gorgonzola, Taleggio, and Asiago – span the textures and flavours of the cheese spectrum to offer a different taste with each bite. 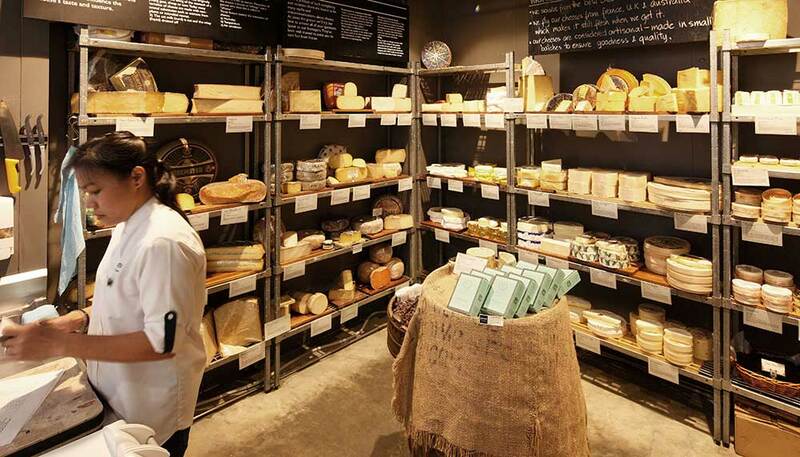 This popular Australian grocer has locations islandwide and brings in specialty gourmet cheeses from all around the world. 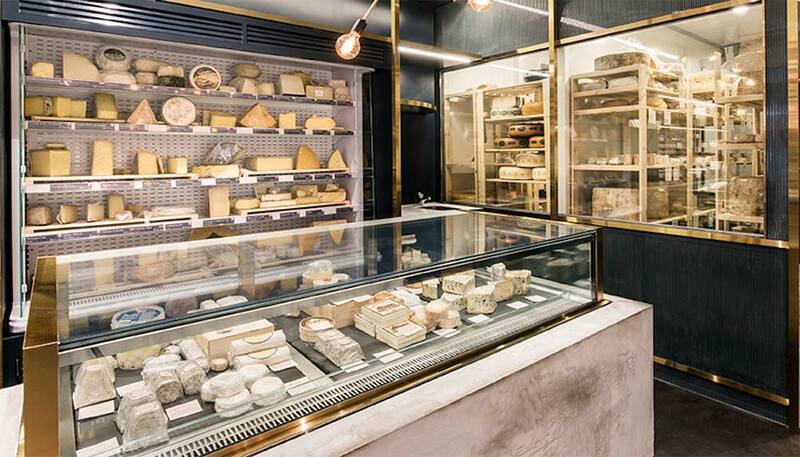 Dedicated to sourcing cheeses made of organic ingredients, the store stocks about a hundred types of specialty cheese in its cheese room. 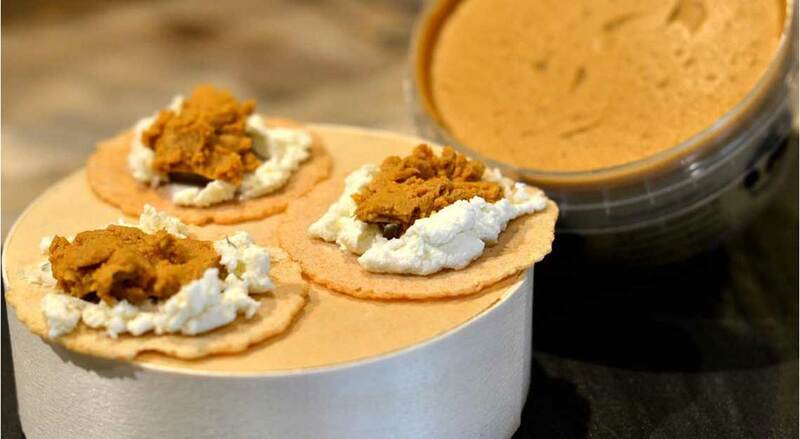 While it carries crowd pleasers like the Truffle Brie, Jones’ also carries Reypenaer V.S.O.P. Gouda, a hard cheese that has been matured for 36 months. You can also find Stinking Bishop here – and it didn’t get its name from nowhere, you can smell this a mile away. Definitely not one for the fainthearted. 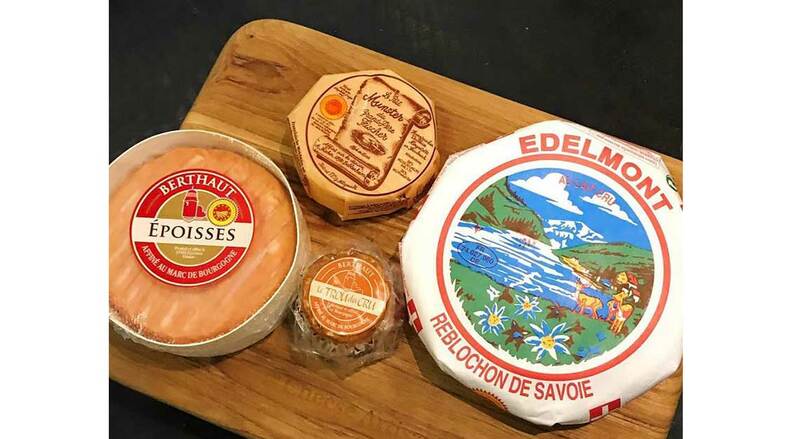 Started in 2006 by chef Julien Bompard — of Le Saint Julien restaurant fame — and his wife, this online gourmet store prides itself as being Singapore’s first online artisan cheese shop. The finest European cheeses are available exclusively online and include the legendary Roquefort Vieux Berger and the Mimolette AOP. The latter is for the more adventurous, boasting a natural rind with mites. Each cheese is also individually wrapped to keep the mites from spreading. If you’re after something easier on the palate, try the Reblochon AOC. It has a nutty taste that remains after its soft and uniform centre melts away. 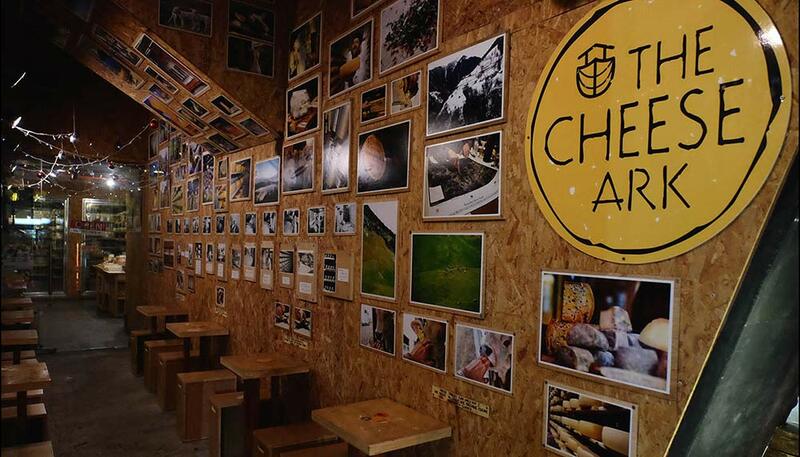 In the foodie haven of Serangoon Gardens sits a little slice of cheese heaven. 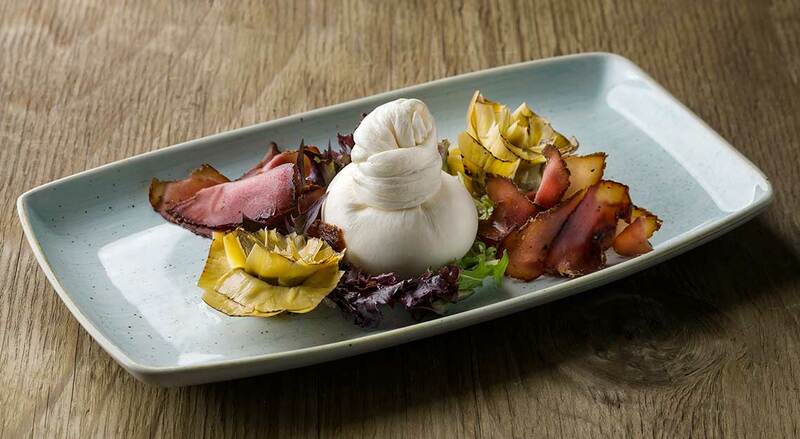 The Truffle Brie is a sure-win given Singaporeans love for everything truffle, but for something more intrepid, try the Buchette Cendree. Don’t be put off by its masquerading as a burnt log; this raw goat’s milk cheese is rolled in salted ash, which gives the cheese a lovely herbaceous aroma. The shop also carries a selection of French wine labels, so you can shop for a complete weekend afternoon experience in one store. As its name suggests, So France is an epicerie specialising in French produce. 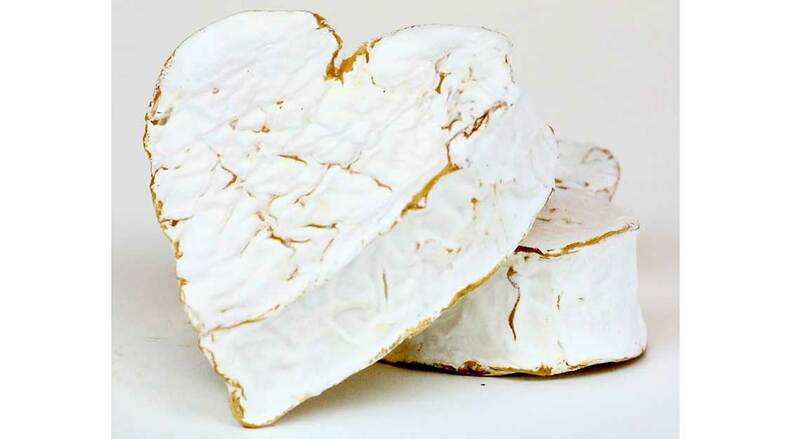 It carries the Chabichou du Poitou (AOC awarded, registered as an AOP in Europe since 1996), made from raw goat’s milk; Le Pere Bafien in the Nouvelle-Aquitaine region of Poitou produces the particular variation in store. Culinary experts also host workshops that showcase dishes like Ossau-Iraty cheese fritters with fresh herbs and chorizo, and a tomato melba dessert with goat’s cheese and Chantilly cream. Of course, anything French isn’t complete without a glass of wine, which you can order by the glass or bottle. 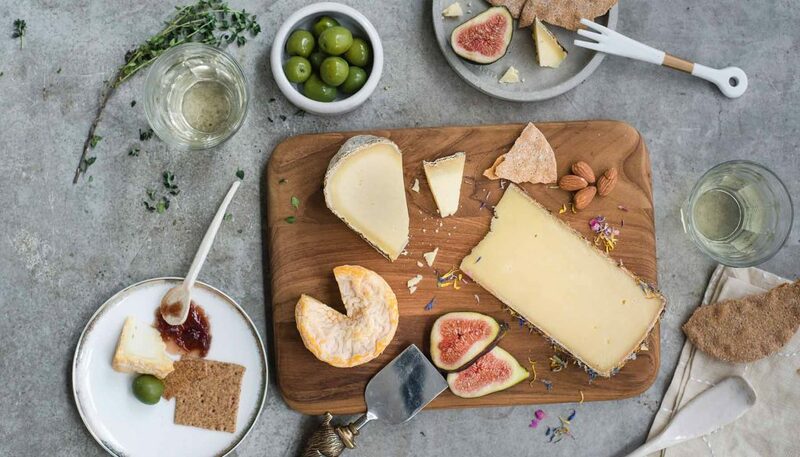 This new online natural foods store connects savvy shoppers with fine wines, gourmet produce and, most importantly, award-winning cheese from family businesses in Croatia. Start with its Pag Cheese, made from the milk of indigenous sheep that graze in fields filled with aromatic sage on the island of Pag. The cheese, which has won many times at the World Cheese Awards, is semi-hard with a mild but unique flavour, and is best served in triangular slices at room temperature. Pair it with chutneys, jams, olives, red wine and charcuterie of your choice. Owner Ai Ming Syu is a cheesemonger on a mission — to save family-owned cheese farms one wheel at a time. 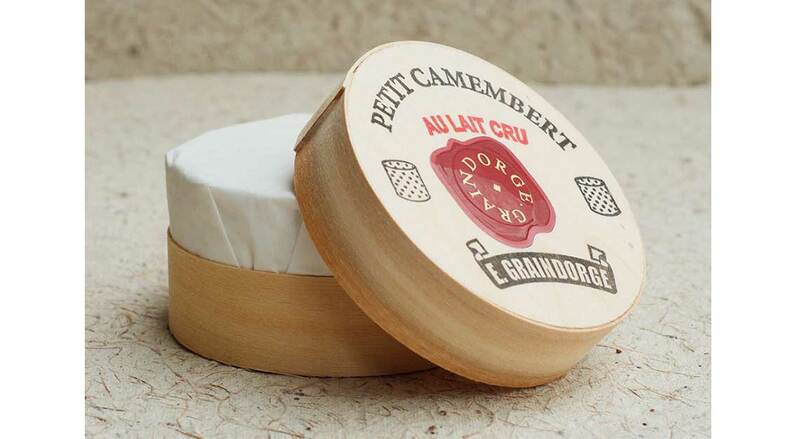 The company specialises in offering raw milk cheeses from Europe. 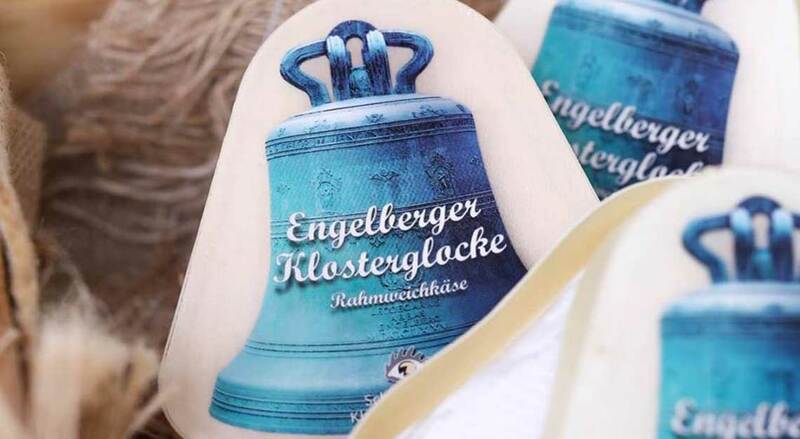 What this means: the cheese was made while the milk was still blood-warm, allowing the unique combination of good bacteria from each batch to differ slightly, resulting in a different flavour profile each time. The animals are also grass-fed, making it more nutritious than the average store-bought cheese. The Cheese Ark also has its own affinage room, allowing the cheese to further mature and bring out more intricate flavours. 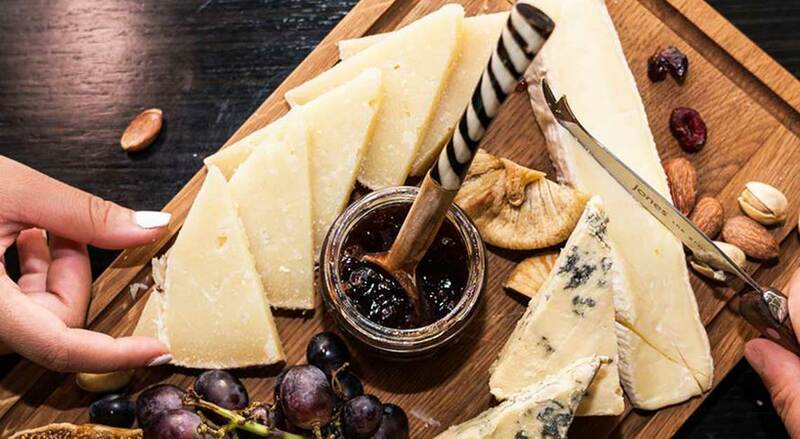 Private cheese tastings or pairing sessions can be arranged ($48+ per person). In small classes of 10, learn the subtle differences in the taste and distinguish between cheese types or pair them with whisky, wine, or Port. A group of passionate cheese lovers, inspired by some of Europe’s traditional fromageries, decided to bring the cheese culture to our sunny island. Nestled on Greenwood Avenue, this gourmet grocer was founded in 2012 and has its own maturing rooms. There are over 80 varieties of cheeses – from classics to almost experimental flavours like the in-house aged Smokey Blue Yan Xun Wei with Chinese tea leaves. Need help finding your way around? 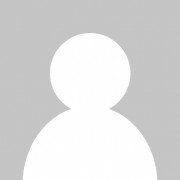 Chief fromager, Oliver Sutton brings with him over 15 years of experience in the field, ensuring you’ll be in good hands. While the physical retail and dining operations have ceased, the online store is still open for business. They say we eat with our eyes, and the Irish have hedged their bets with the Irish Porter here at The Cheese Shop. It is dramatically patterned through the use of Guinness-brewer Porter. Perhaps it’s the undertones of Guinness, but we could almost swear there was an almost-chocolatey taste. The store holds regular tasting events to showcase their latest products. Aside from a selection of gourmet and artisanal cheeses, you’ll find charcuterie and alcohol picks to complement the flavours. Service is definitely better in person though, as they don’t always have time to entertain over the phone. 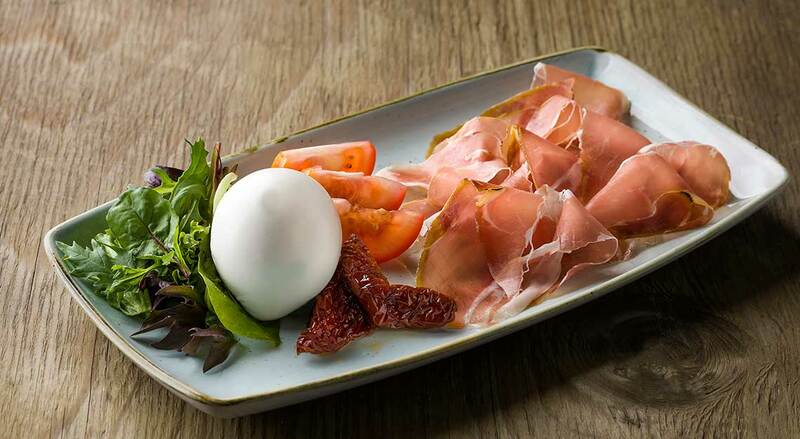 The brand’s first Southeast Asian outpost, The Mast’ of Mozzarella & Co. combines a cheese production laboratory with a delicatessen, osteria and bar all in one space, and is the first space in Singapore to make fresh Mozzarella, Burrata and Stracciatella on site daily. In addition to being able to purchase freshly crafted cheeses over the counter, guests can enjoy liberal servings of cheese used in a host of sumptuous dishes throughout the day. 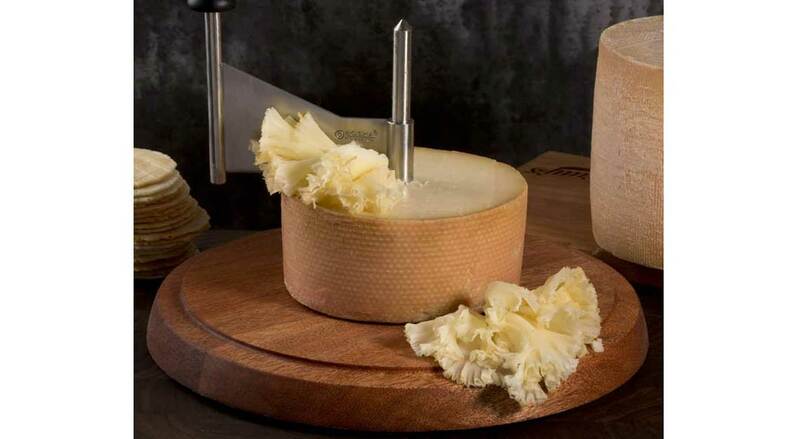 The cheeses are made using high-quality milk from the osteria’s very own buffalo farm in Valle dei Templi, Paestum, Rome, and you can also watch the staff make the cheese in person. Feeling peckish at midnight? 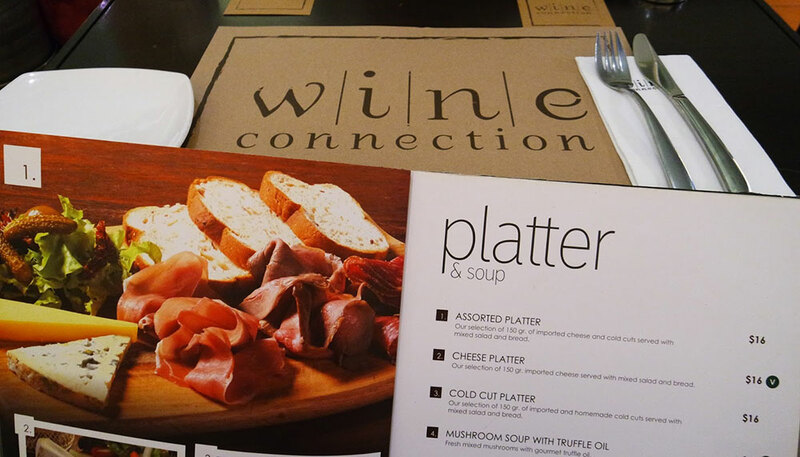 Wine Connection Cheese Bar may just be the place for you, given that it opens until 2am from Monday to Thursday, and 3am on Fridays and Saturdays. 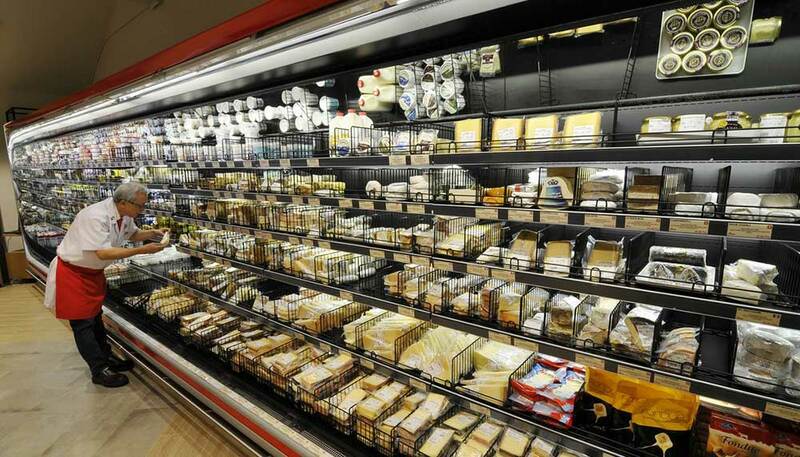 It stores over 40 matured farm cheeses, all air-flown from Europe weekly. Here, you can indulge in meal of Raclette ($39 per person, minimum two to dine) complete with salads, potatoes and cold cuts.